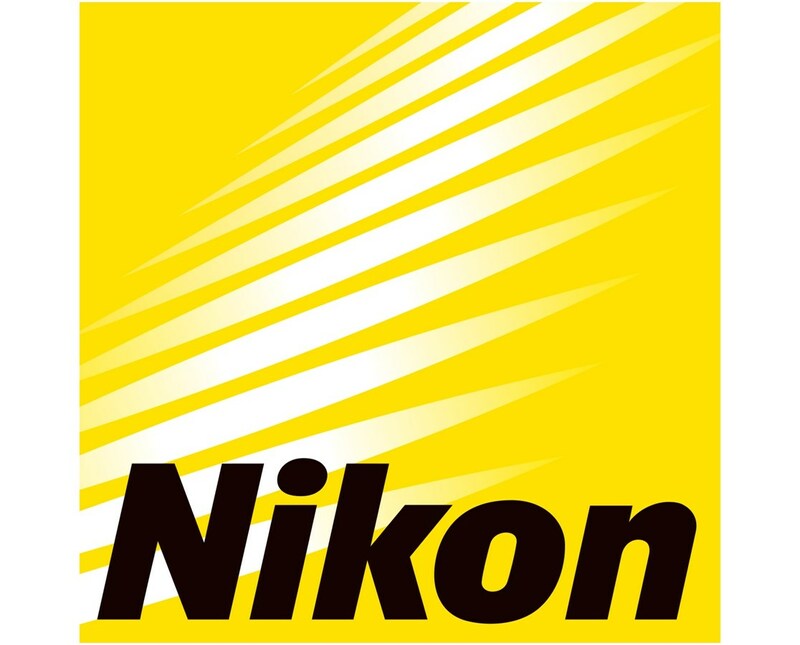 Nikon total stations are provided by the best product warranty services. This is to assure that each surveying instrument delivers its best. The Nikon Nivo Series total stations are supported by a two-year manufacturer's warranty. This one-year extended warranty covers both the instrument and onboard software of the Nikon Nivo Series. This includes repairs to faulty parts and materials for your instrument. It is important that your total station gives reliable and accurate results. 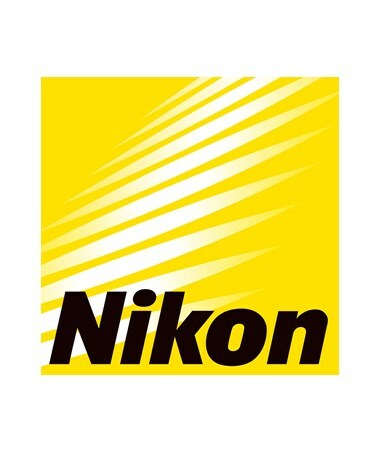 Having an extended warranty for your Nikon Nivo C or M will assure you that your device is supported by Nikon for another year after the initial warranty expires.